It’s great to see the disability arm being held in a national competition, and it has been expanded for this year – last year there was only 2 categories. It was great for Technical Surfaces to support the event, and they donated water for all the players and referees. I personally want to thank them for their kind gesture and support for the day. 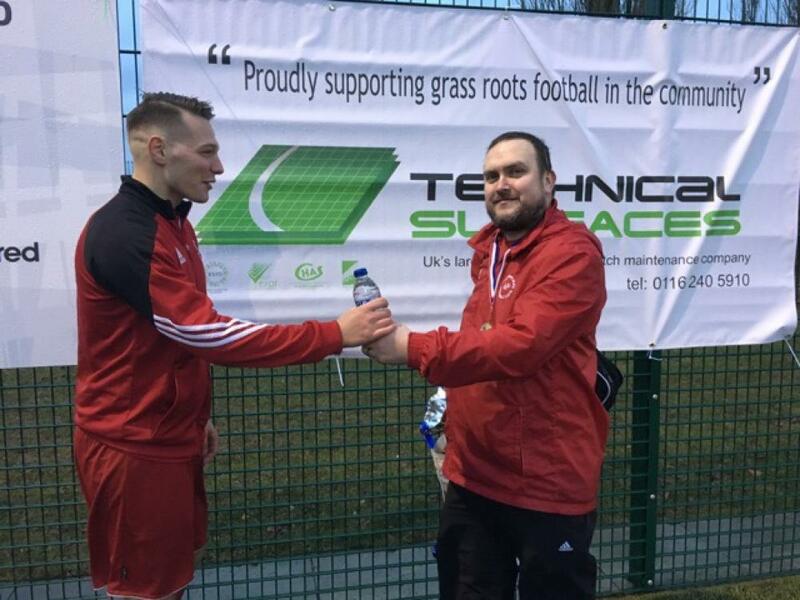 On Saturday 25 February, the 3G pitch at Aylestone Park FC played host to the local round of matches in the disability category of this year’s FA People’s Cup, with bottles of water donated by Technical Surfaces for all participants. 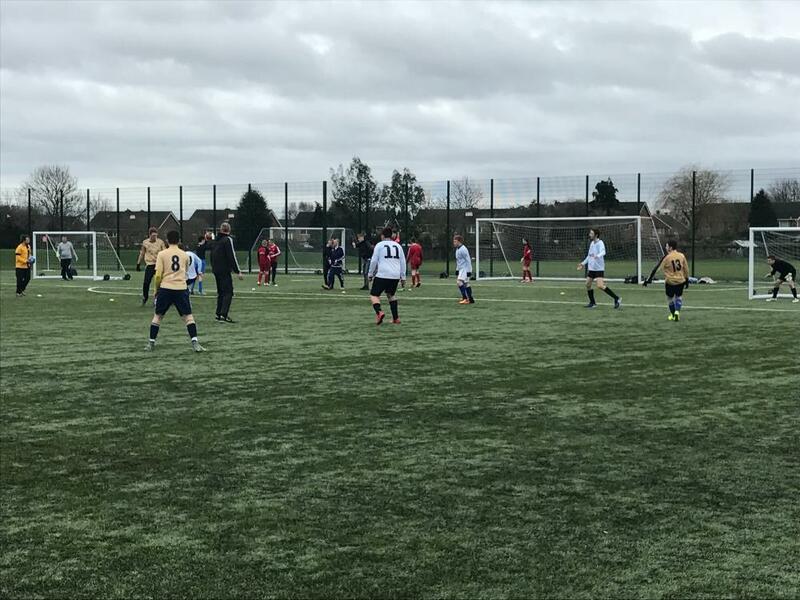 The event was hosted in partnership between Leicestershire FA and the Leicestershire and Rutland Inclusive Football League. It was attended by 25 teams of around 200 players from Leicestershire, Northampton and Shropshire, and involved matches between U16 male and female teams, as well as adult female sides and male League, Championship and Premiership teams. Technical Surfaces, the UK’s largest artificial pitch maintenance company, is based in Leicester and regularly maintains the 3G pitch at Aylestone Park FC, which was installed under the FA Framework initiative to invest additional funds into grassroots football. The day before the tournament, Technical Surfaces extended their scheduled maintenance visit – at no additional cost – allowing their operatives to spend extra time on site preparing the pitch for the rigours of multiple matches and increased footfall. To assist in the smooth running of the tournament, Technical Surfaces also donated bottles of water for the players and referees on the day. 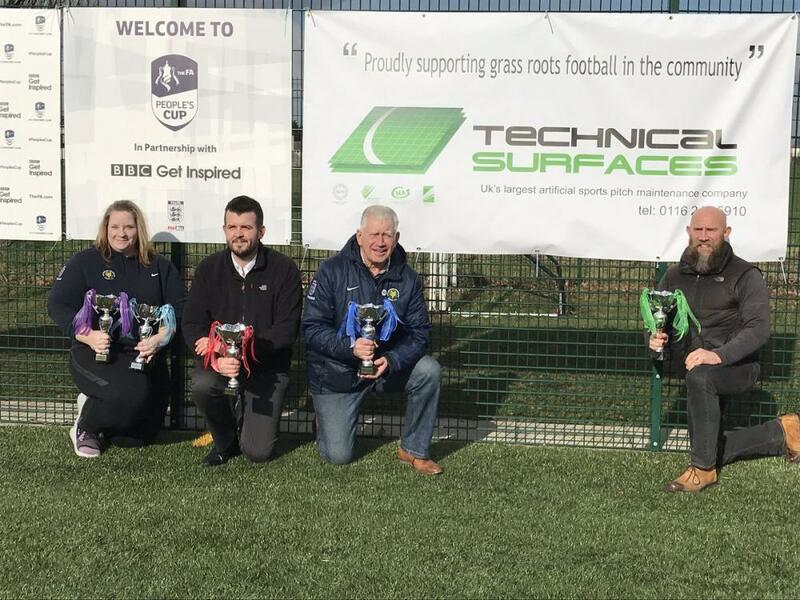 With such a fantastic tournament on our doorstep, being hosted on a 3G pitch we are proud to maintain, we were more than happy to support the local FA and disability football. We would like wish all the progressing teams well. The 2017 FA People’s Cup, in collaboration with BBC Get Inspired, is a nationwide 5-a-side regional knockout tournament, which transfers to the national stage in the later rounds. This year the Finals are being hosted by PlayFootball in Birmingham, on Sunday 30 April and Monday 1 May. Entry to the tournament is free, and categories of teams range from U14 male and female, to youth and adult disability sides, university students, male and female adult teams, and walking football.